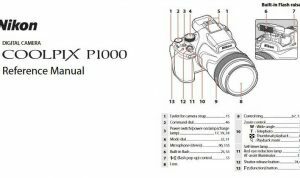 Nikon D5300 Manual is aimed to fulfill the needs toward information of both technical or instrumental issue among this digital camera product especially for Nikon D5300. the Nikon D5300 sports a newly developed 24.2MP sensor without an AA filter for enhanced sharpness, and Nikon’s latest EXPEED 4 processor for better high ISO handling and 1080/60p HD video. It shares the same 24-megapixel image sensor as its D5200 predecessor. The addition of built-in Wi-Fi and GPS (a first for a Nikon DSLR) makes this compact, mid-range DSLR an excellent choice for upgrading beginners and budding enthusiasts alike. The D5300 also offers a beefed-up video mode, which is now capable of true 1080/60p HD video. 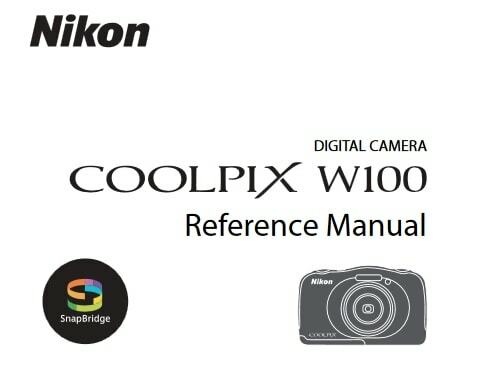 When Nikon D5300 was firstly released to the market? How much the price when Nikon D5300 firstly released? Nikon D5300 is an F-mount DSLR with a new carbon-fiber-reinforced polymer body and other new technologies announced by Nikon on October 17, 2013. Dimensions: 4.9 x 3.9 x 3.0 in. In the first release, The Nikon D5300 priced at nearly $1,400 in a kit with the AF-S DX NIKKOR 18-140mm f/3.5-5.6G VR lens, or at around $900 in a kit with the AF-S DX NIKKOR 18-55mm f/3.5-5.6G II VR, or around $800 for body-only. Now, if you’re interested to own this compact digital camera device, you can get it in several online stores by paying $373.99 for the used products. 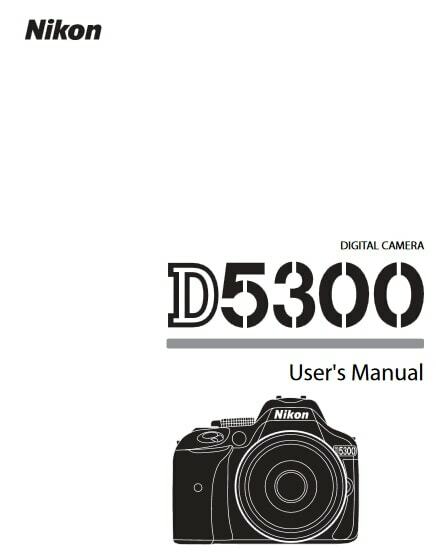 Feel free to download the nikon d5300 manual user guide at below.